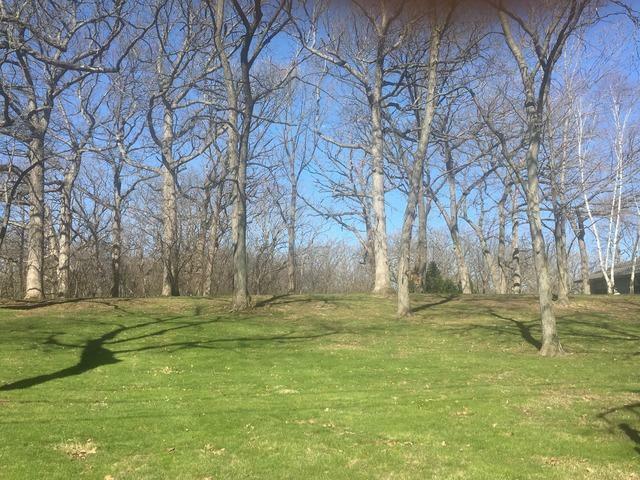 Gorgeous .98 acre lot located in the established neighborhood of Boschome Farms in desirable Kildeer. Peaceful and serene on quiet street. Bring your builder to this luxury home site. The possibilities are endless. Convenient location near Deer Park Mall and the Shops of Kildeer. Established homes surround this lot. Excellent schools, and convenience to shopping, expressways and transportation. The possibilities are endless!